With the Pre already in the hands of many, it was just about a matter of time before it got dismantled and put under the microscope. Typical of many highly prized devices, the Pre became another specimen that was taken apart for inspection. 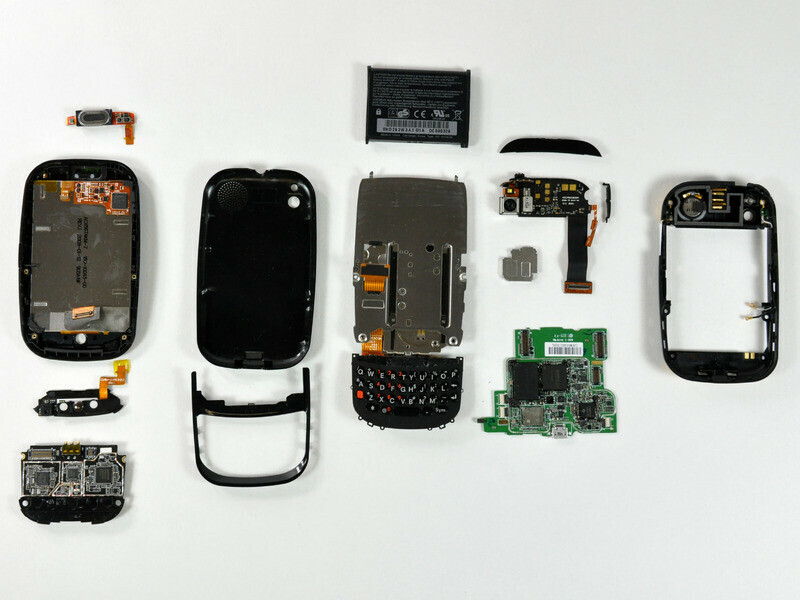 The team over at iFixit displays picture by picture the cycle of events that culminated to the dismantlement of the phone. It's surprisingly detailed with text describing each action and marveling at the engineering feat. On the other hand, Rapid Repair took the liberty of getting the parts priced piece by piece. Overall, repair estimates for the components clocked in at $170.02. There is no denying the lean design that engineers used when approaching the creation of the Pre; all resulting in one nice looking phone.